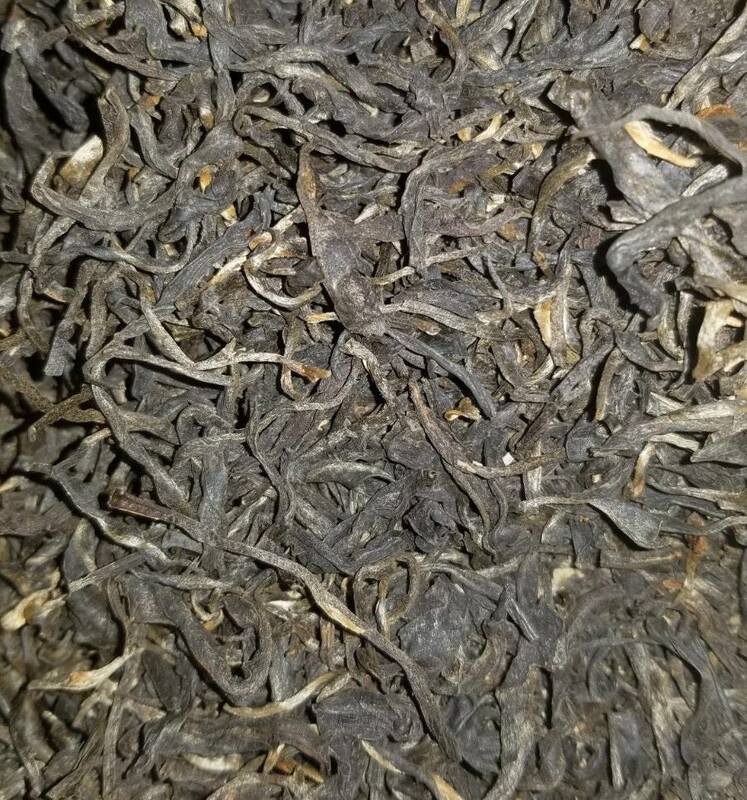 In 2017 I had a regional oolong group buy in which I reached out to many farms and shops. One specific family got back to me from Assam and told me I could do a private production if I paid a certain amount. Through further talk I found out they could stop the oxidation process and create an oolong rather than a black tea. This batch was created and it very lovely. Something unique with a tad of a buttery texture without the black tea astringency. Some enjoyable for the winter months for sure. This farm is now in a contact and I am unable to request any new oolong due to that. Each listing is for 20g.